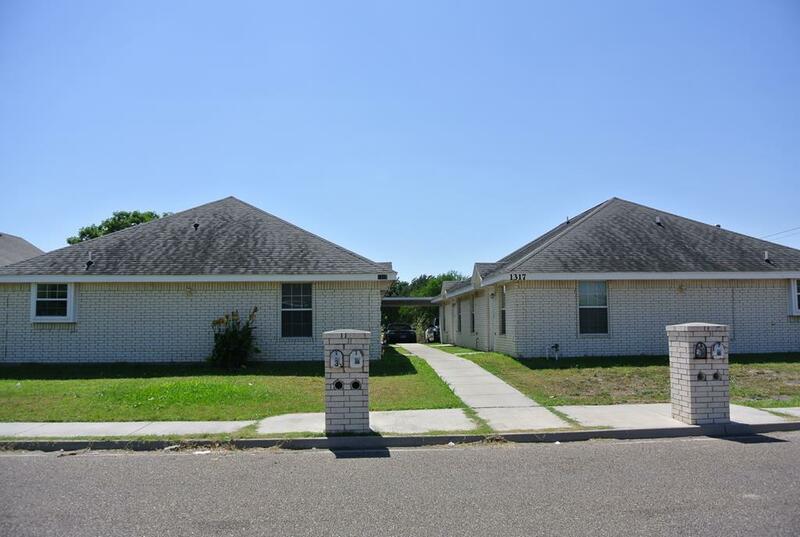 Wonderful 4 Plex Unit located close to UTRGV. Each unit has 2 Bedroom and 2 Bathrooms. Fully rented with great rental history. Listing by Lynette (Lynn) D. Nichols - Broker Assoc. of Equity Assets Realty.